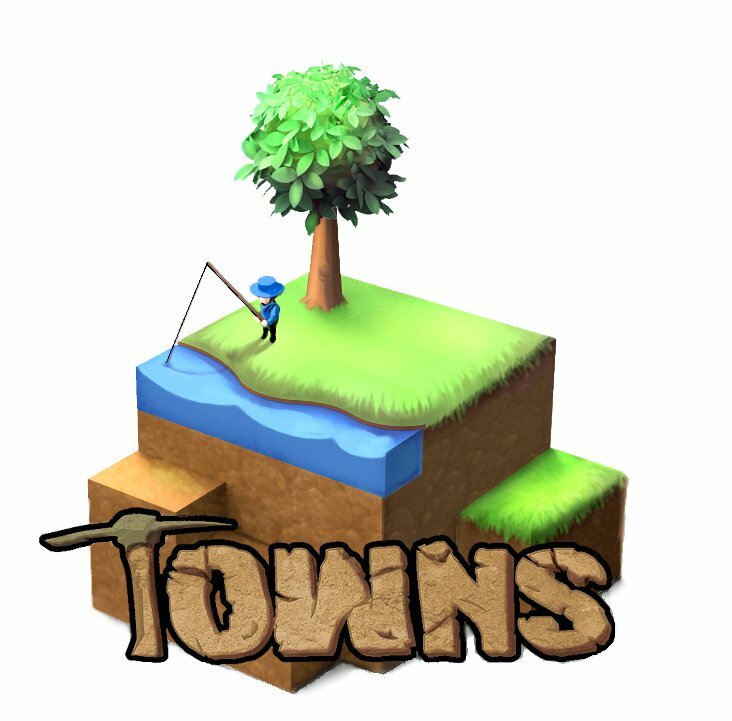 A new version for city building game Towns has been released for Linux, which is the last alpha build (version 0.35). The game is available for pre-orders and will give you access to all further development the builds and final version. Drawing inspiration from games such as Diablo, Dungeon Keeper and Dwarf Fortress, the game has you managing a settlement on top of an active dungeon. Instead of playing the hero who delves deep into the dungeon, you build a town that houses and caters to your needs. The game brings a fresh new take on the city building/management genre by introducing many RPG and strategic features. You will be able to craft unique weapons, obtain randomized loot and build a settlement capable of holding back the forces that come up from the depths. The game looks quite promising. However, the current game interface is is not easy to use. But since it is in alpha stages, I am sure these things will be improved. You can pre-order the game for $9.95 from here.